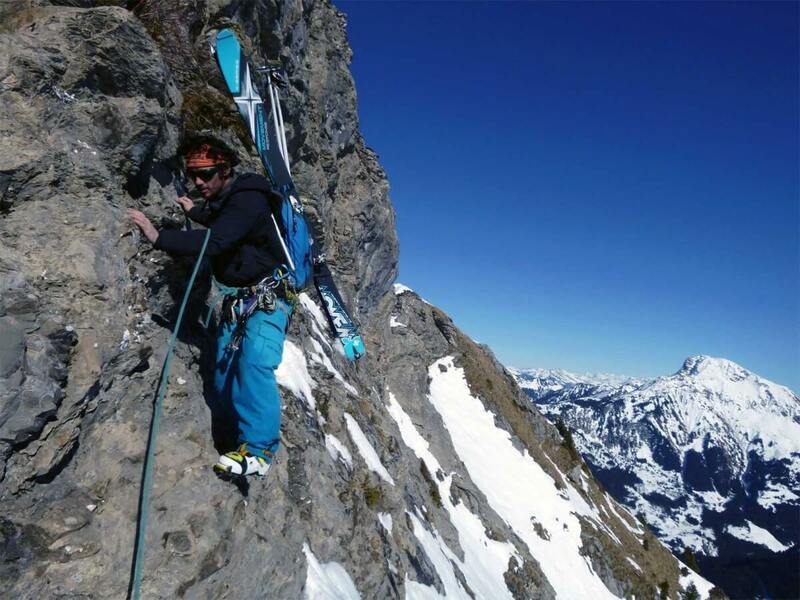 Mountain guide since 2008 and skimming the “Portes du Soleil” off-piste since the early 2000’s, it’s with passion that i increased my knowledge of the Chablais range. 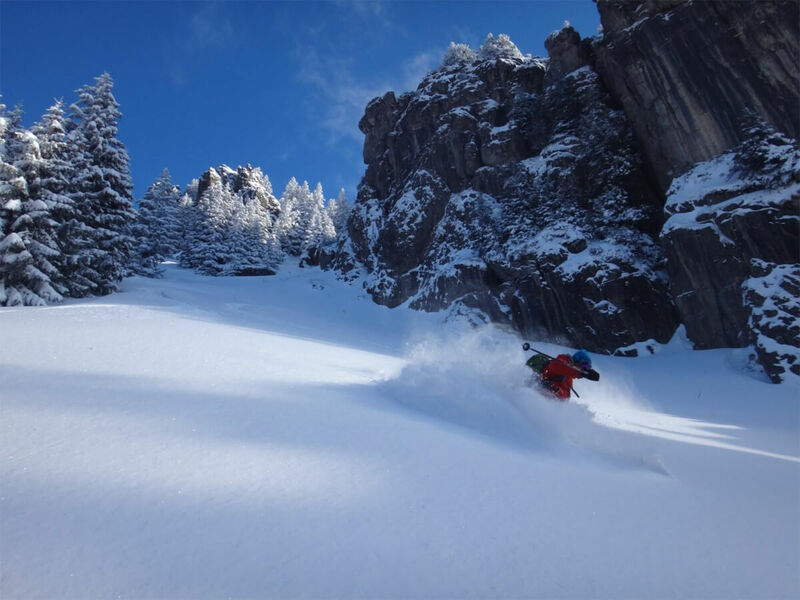 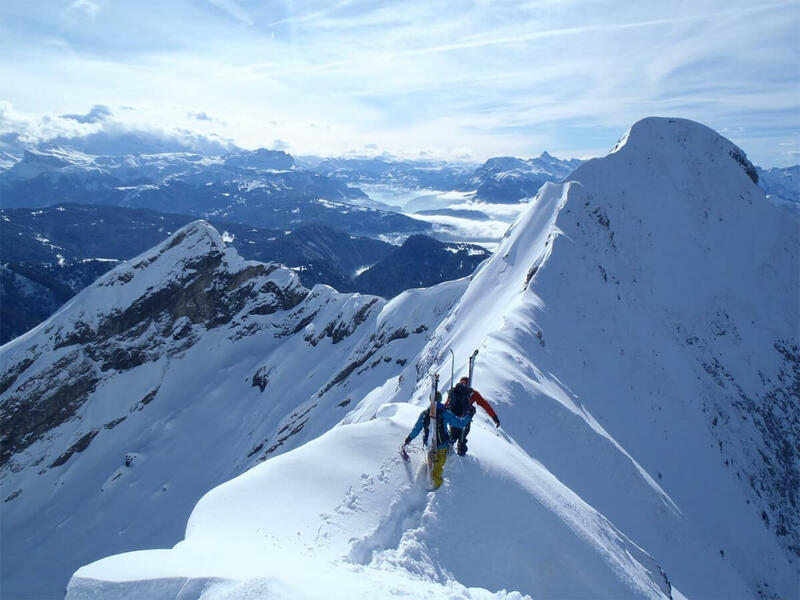 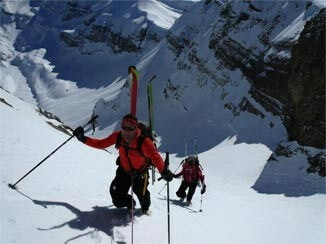 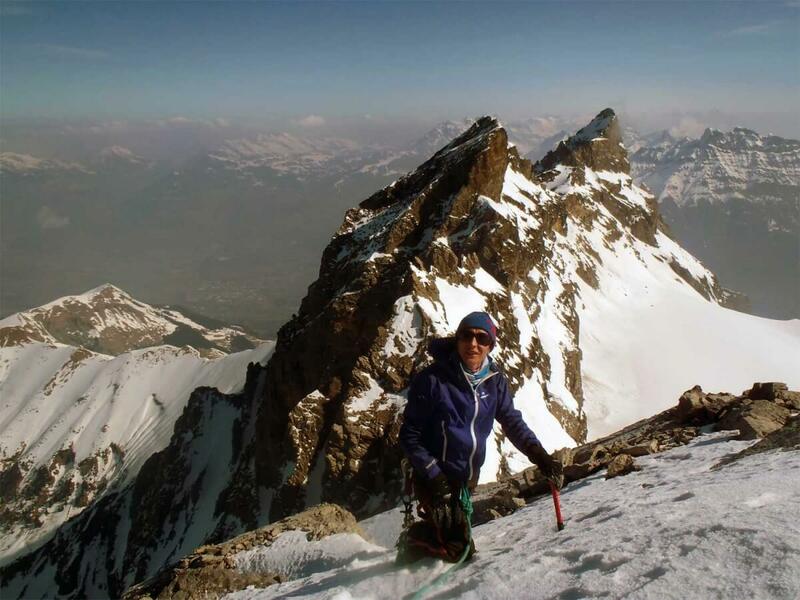 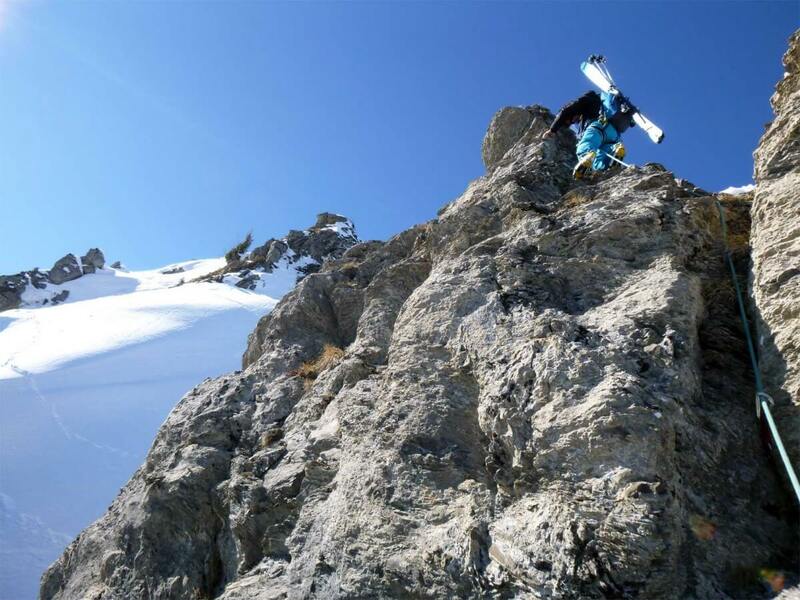 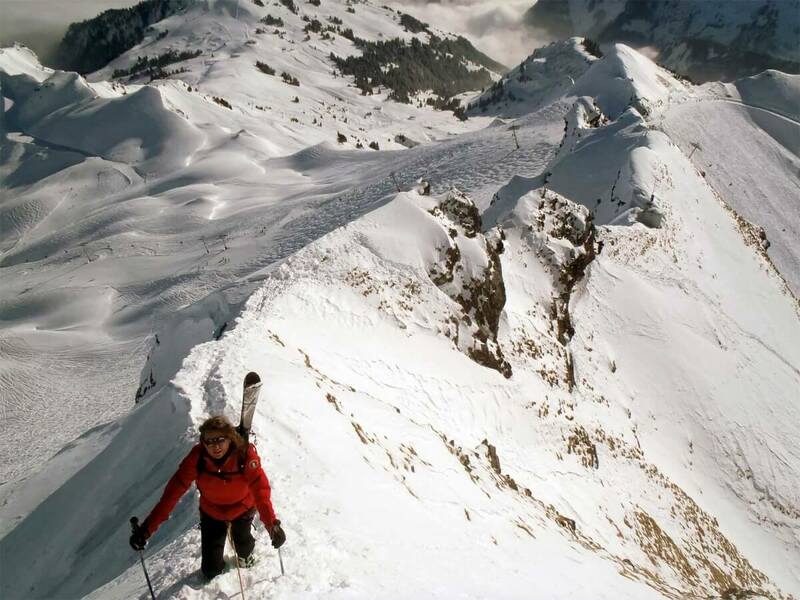 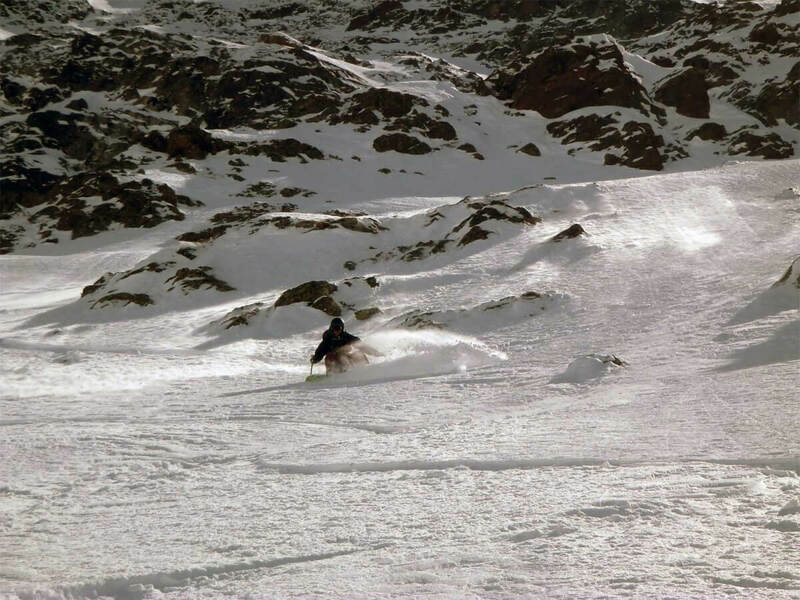 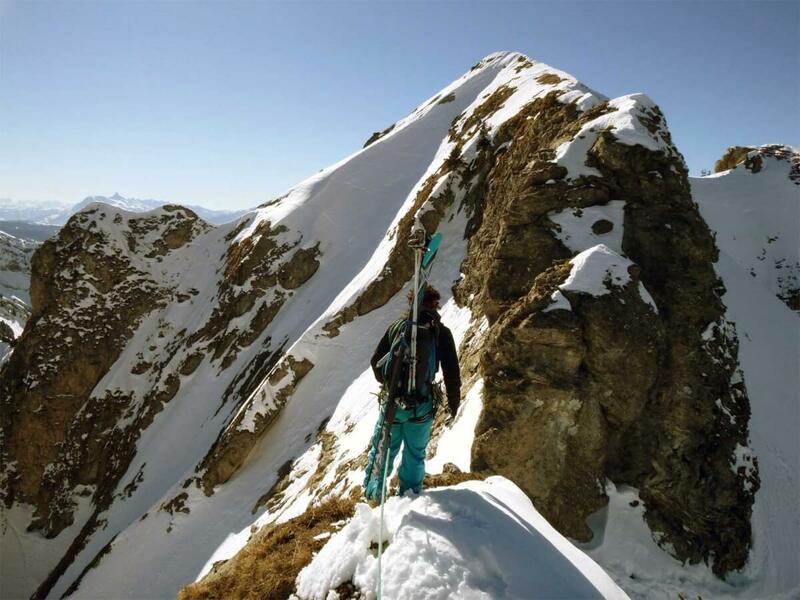 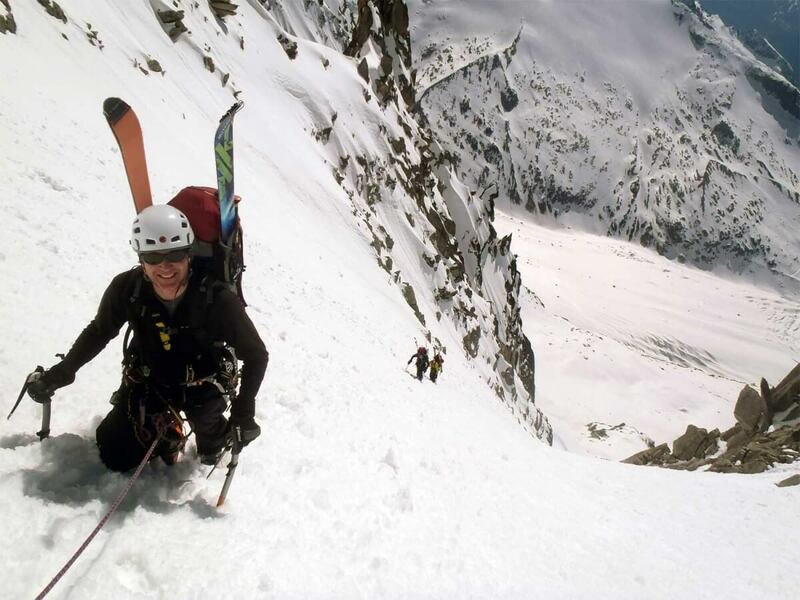 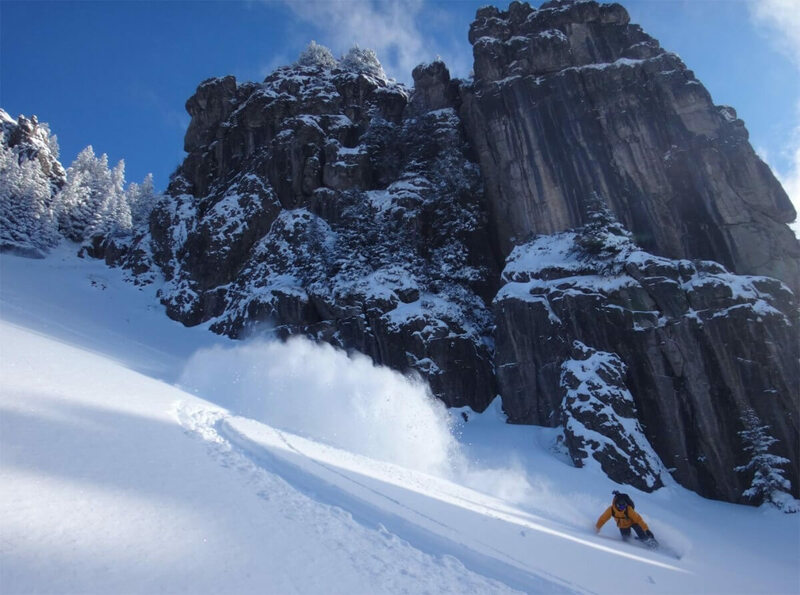 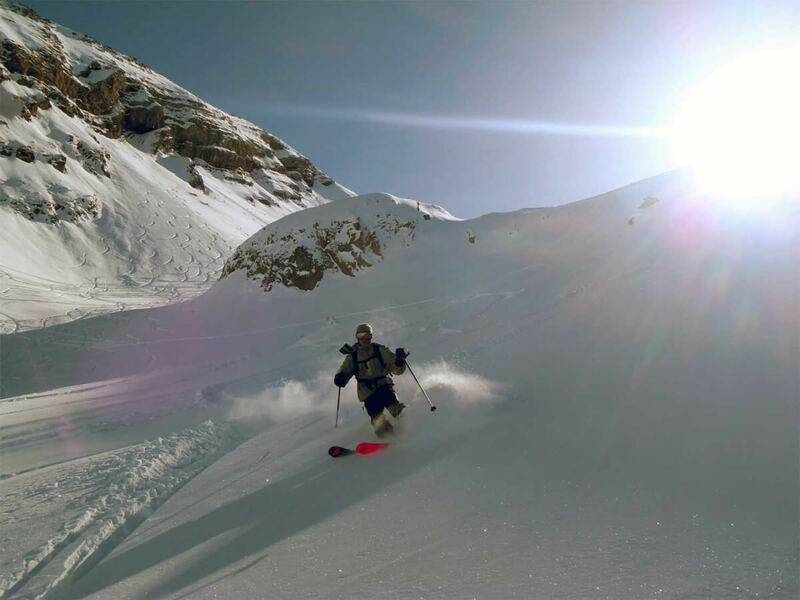 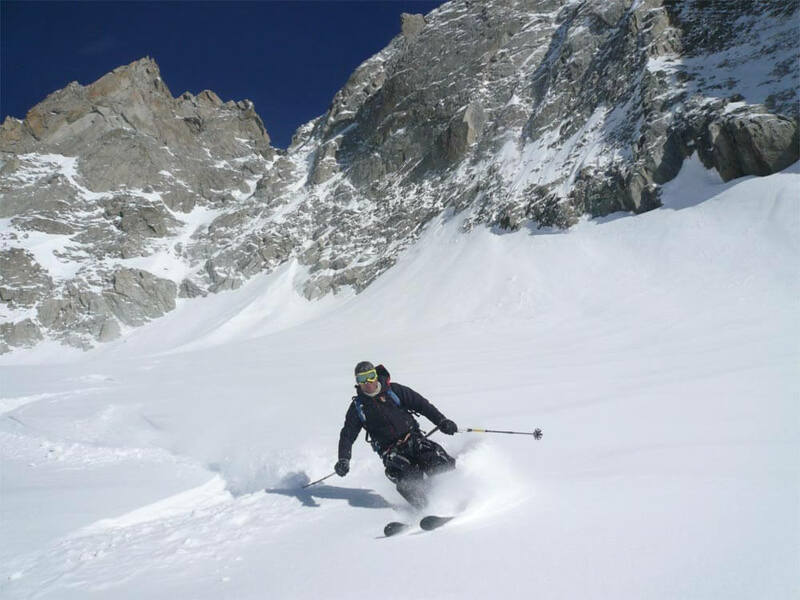 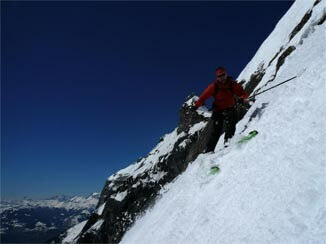 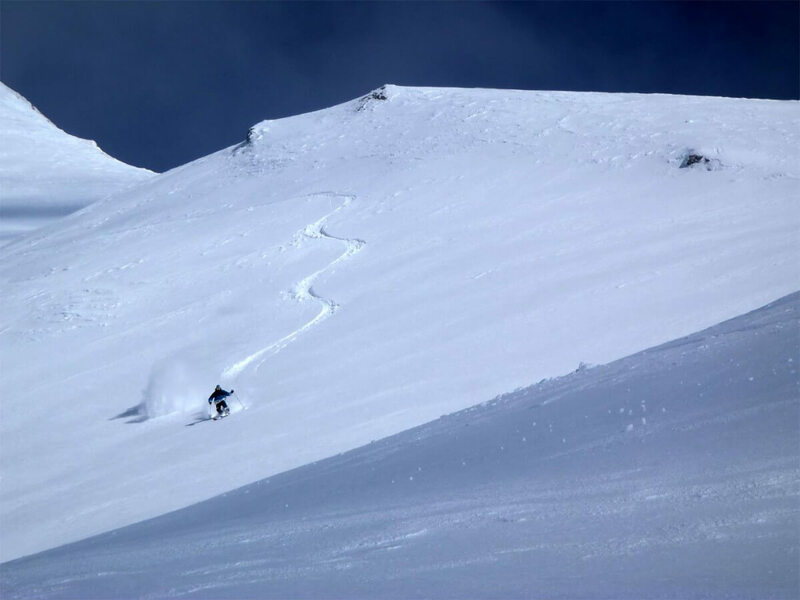 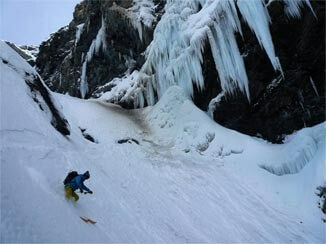 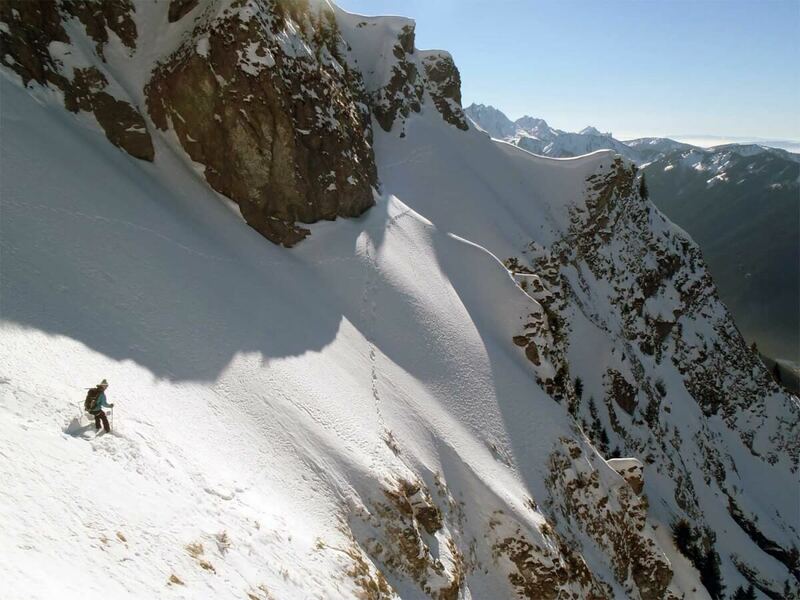 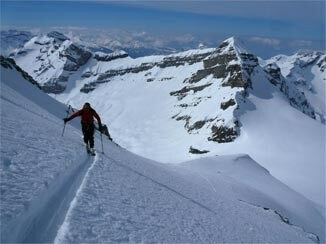 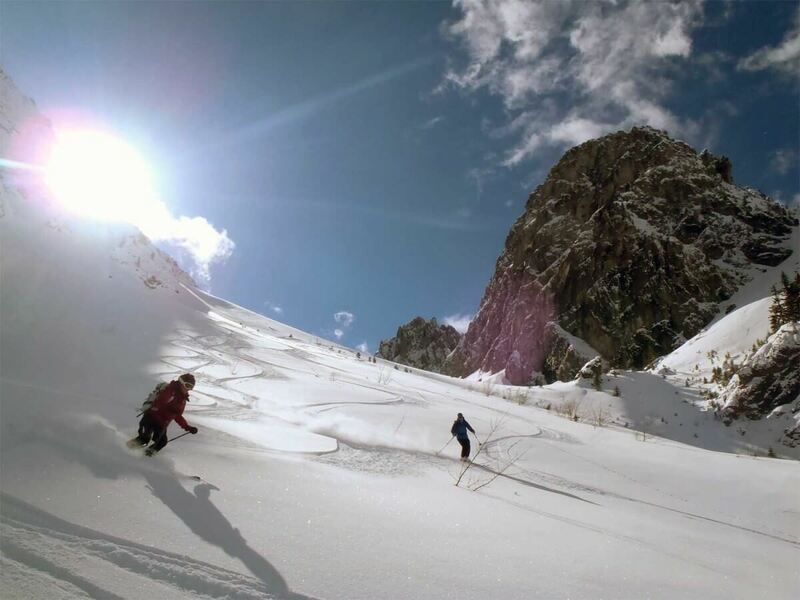 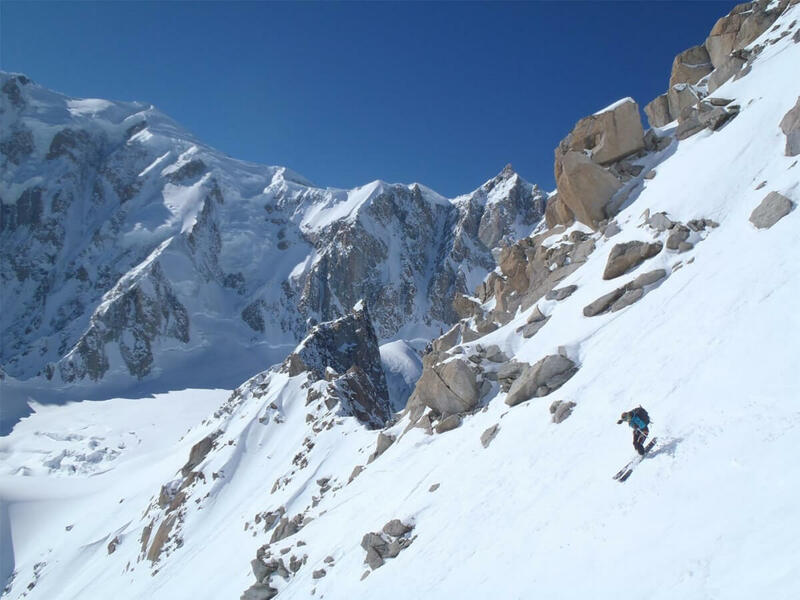 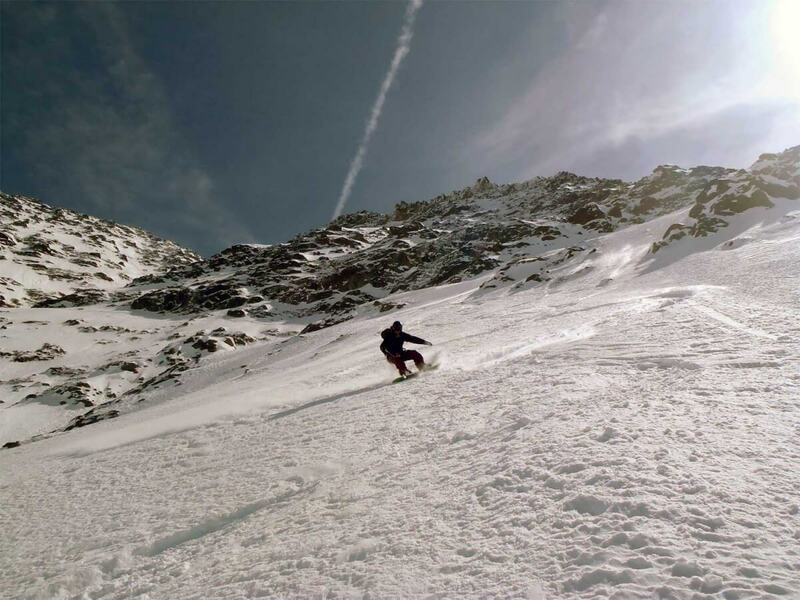 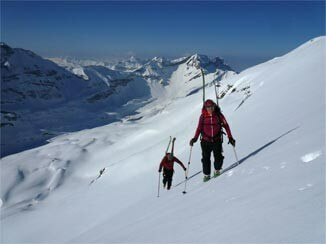 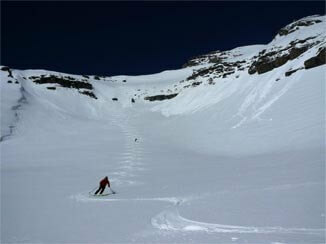 If at first i was more interested in freeride, looking for remote runs around the lifts, i progressively enlarged my vision and adapted this way of mind to ski-touring and ski-mountaineering. 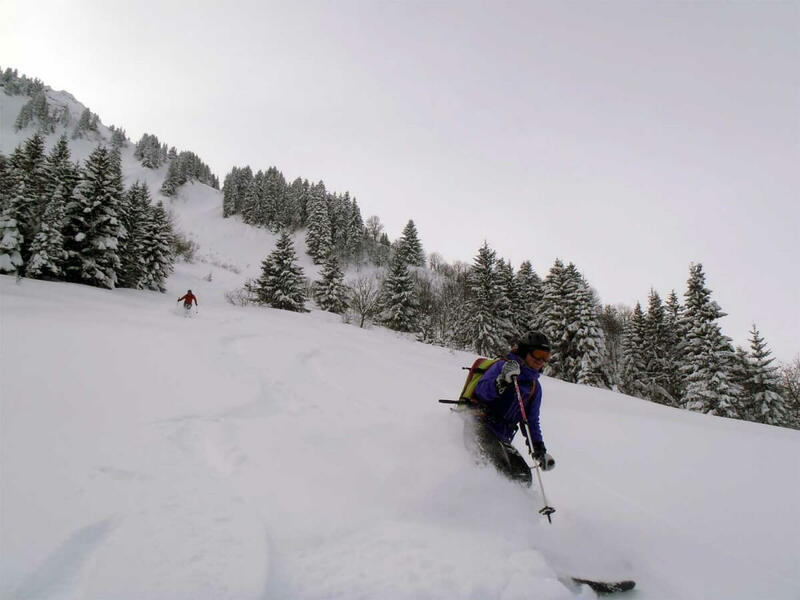 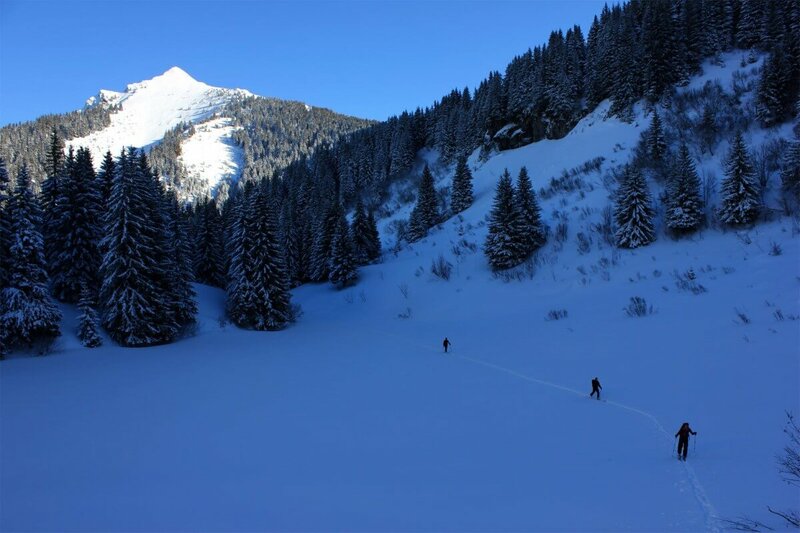 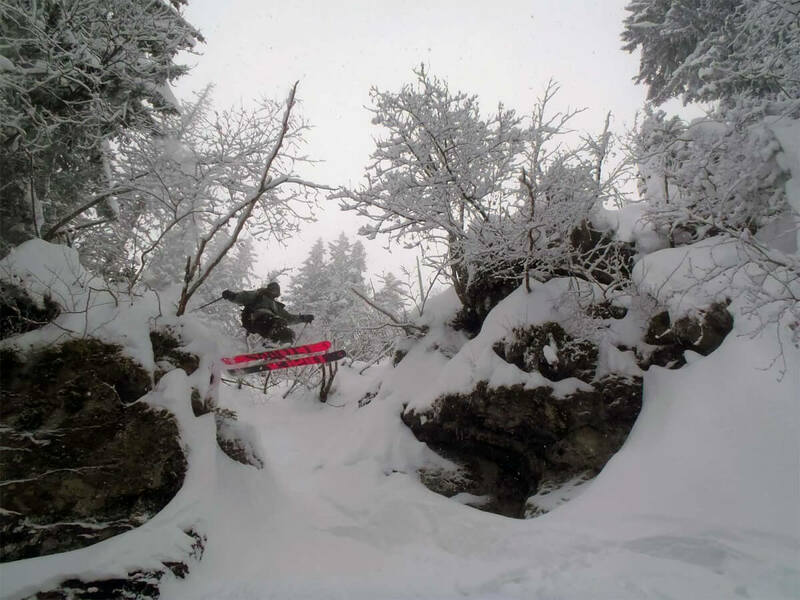 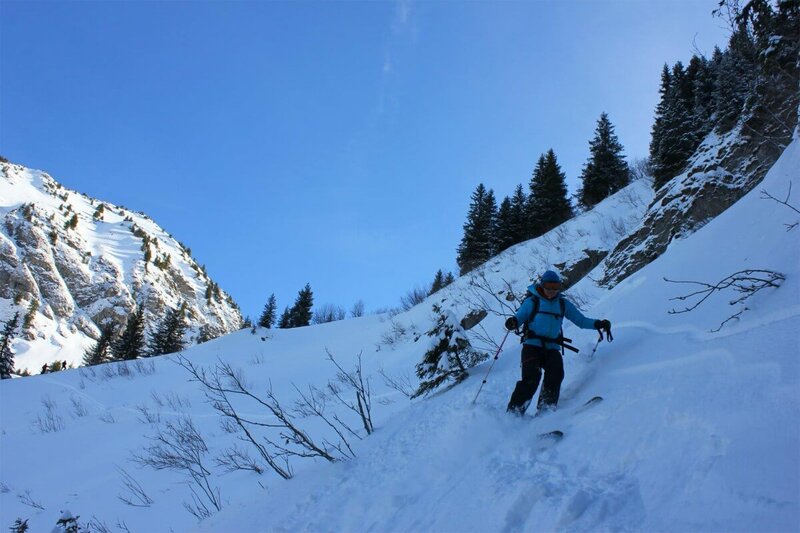 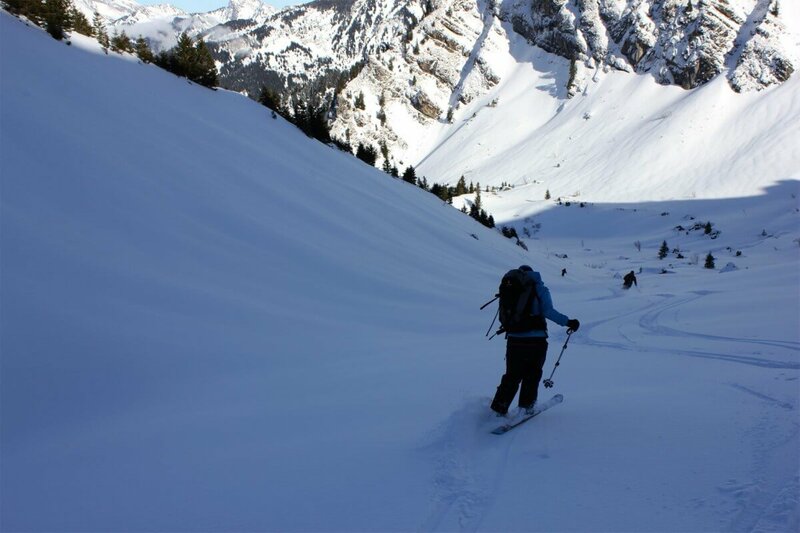 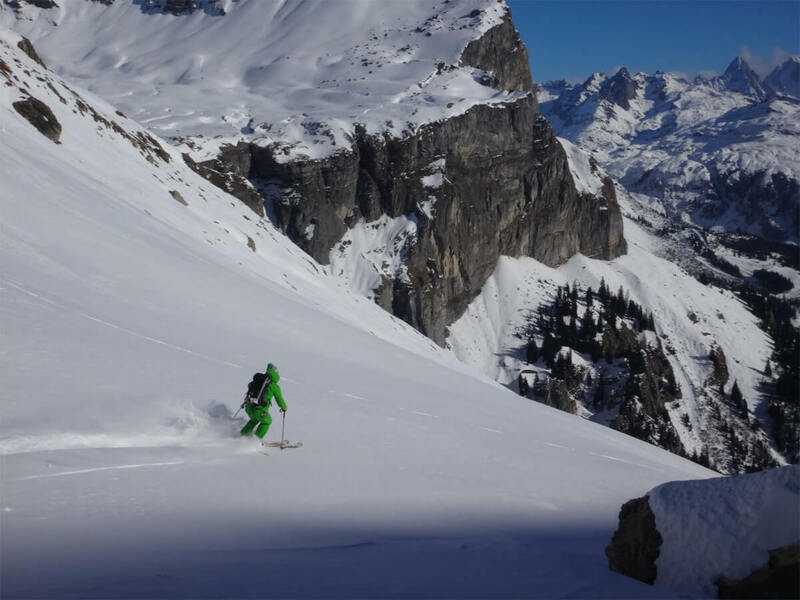 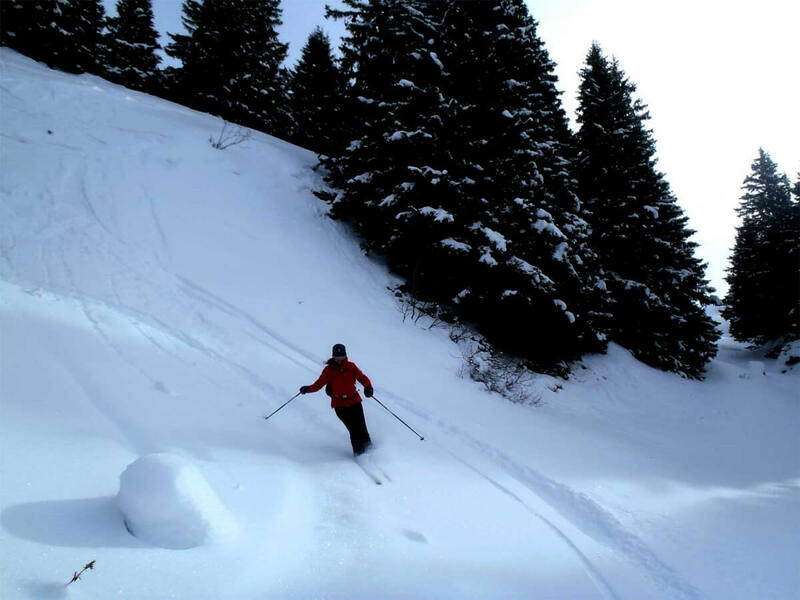 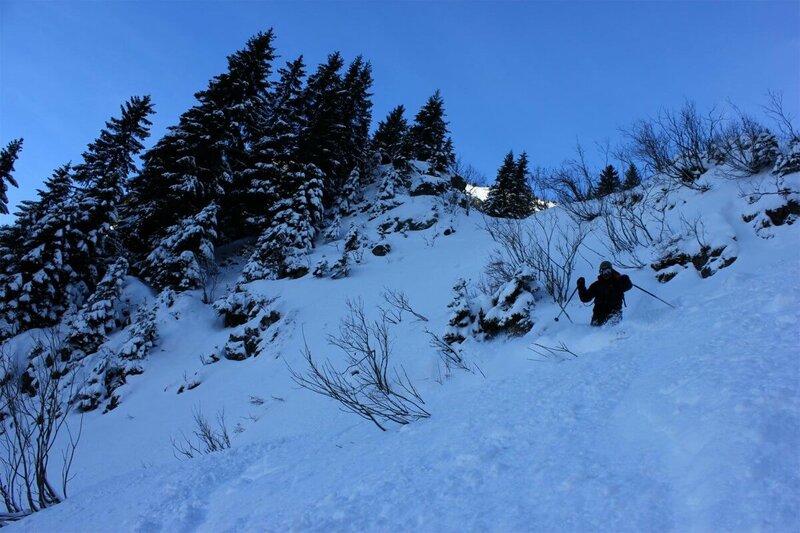 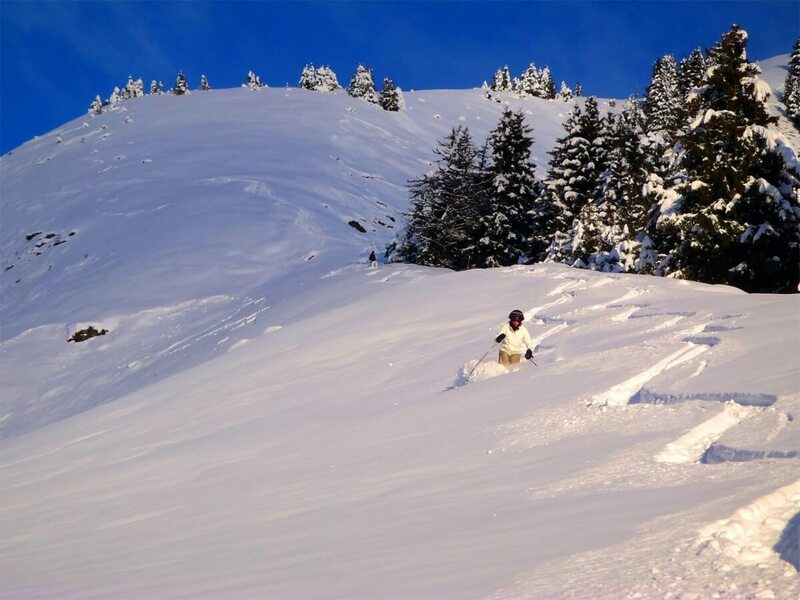 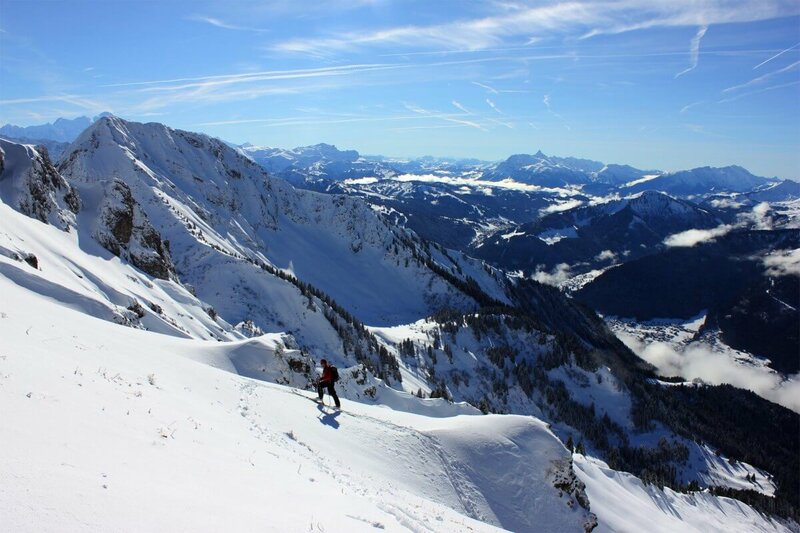 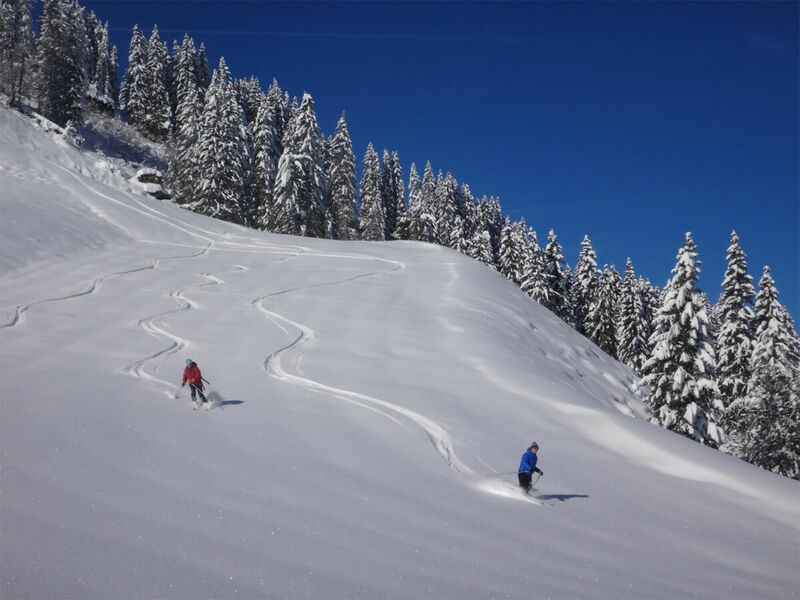 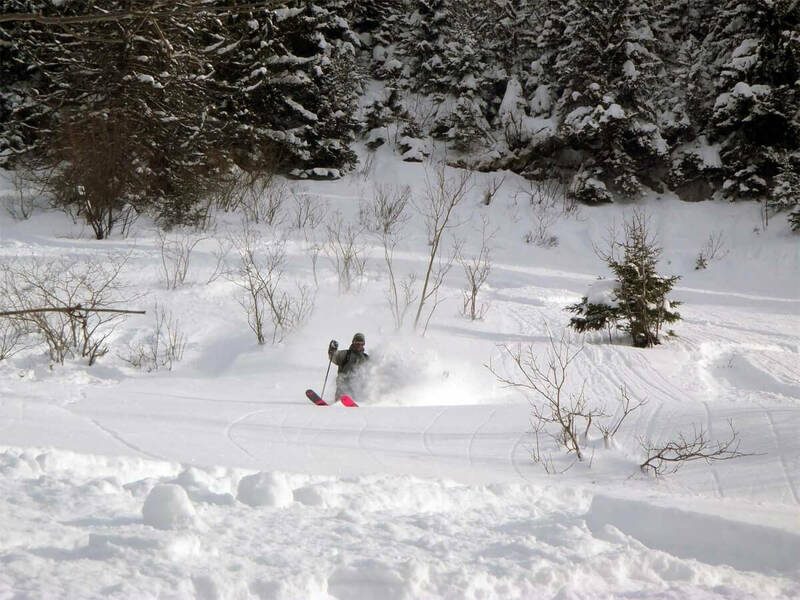 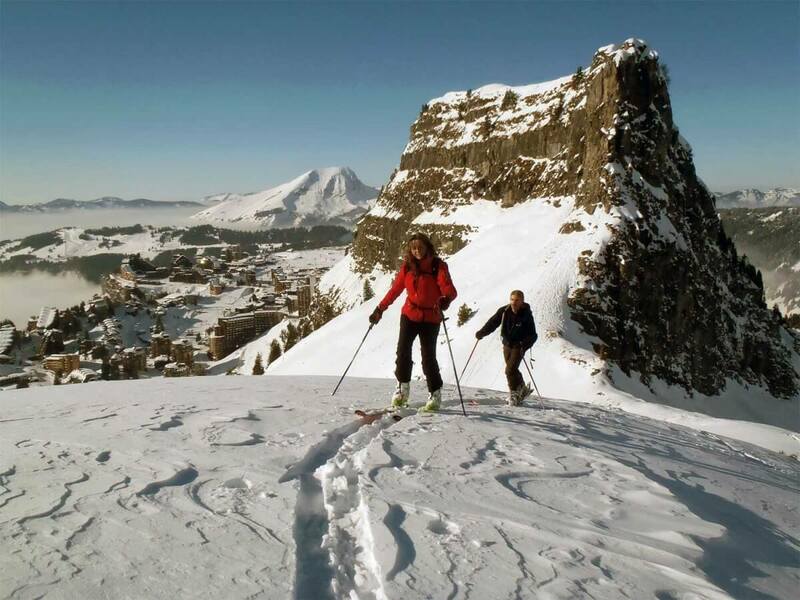 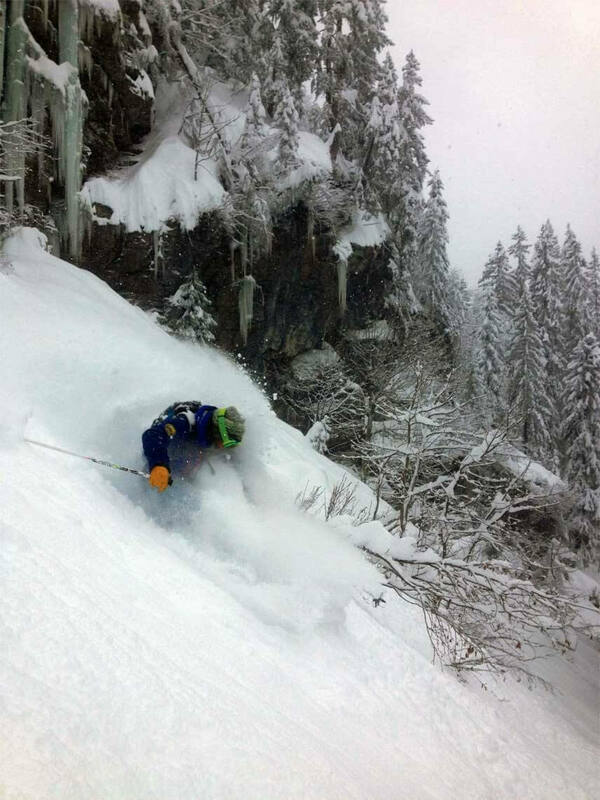 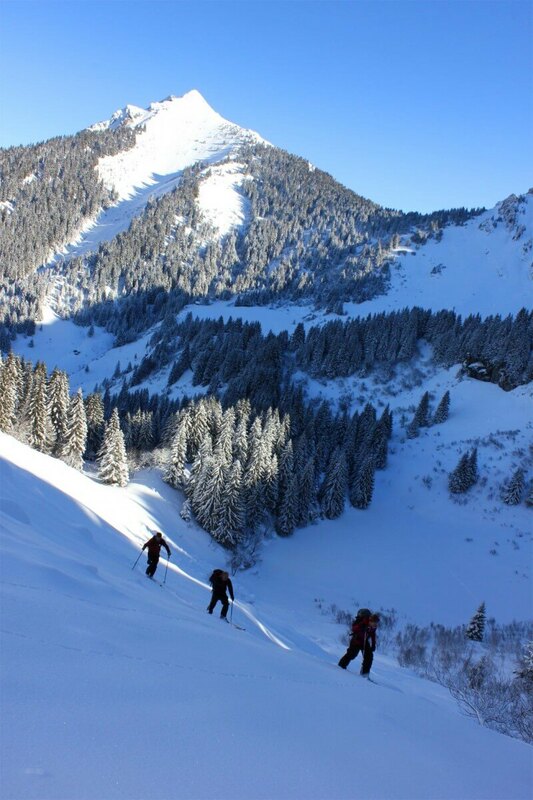 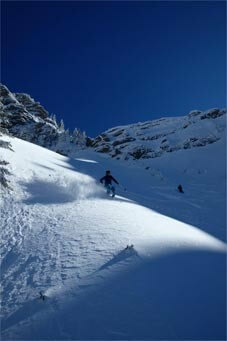 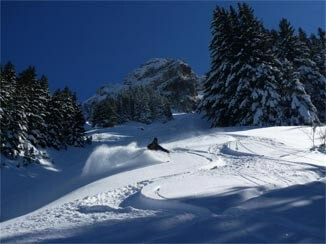 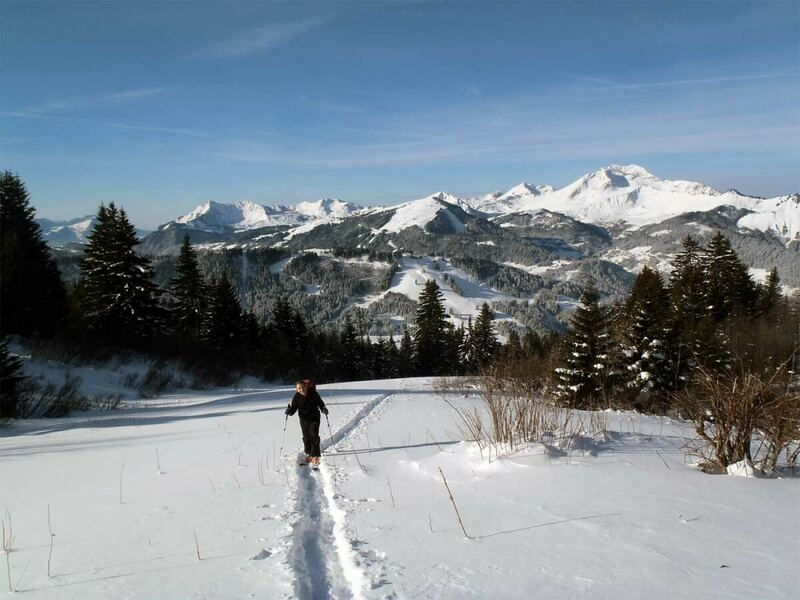 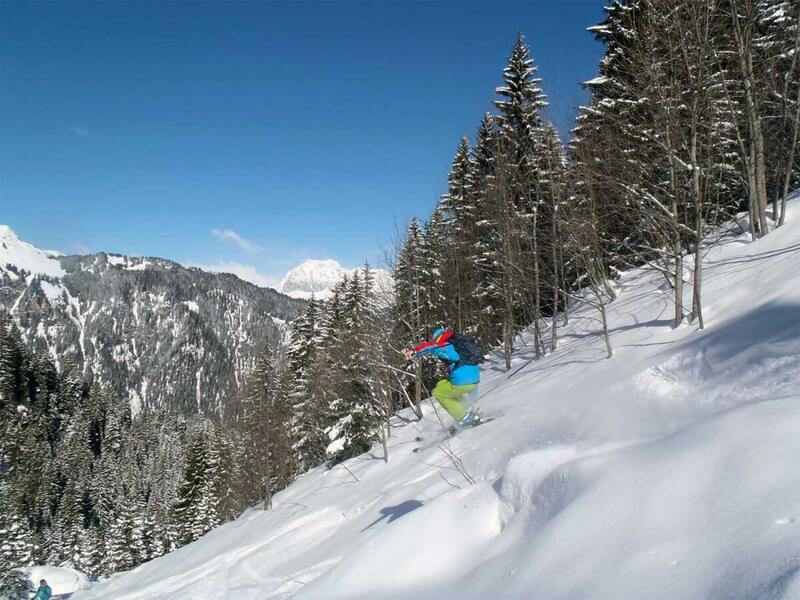 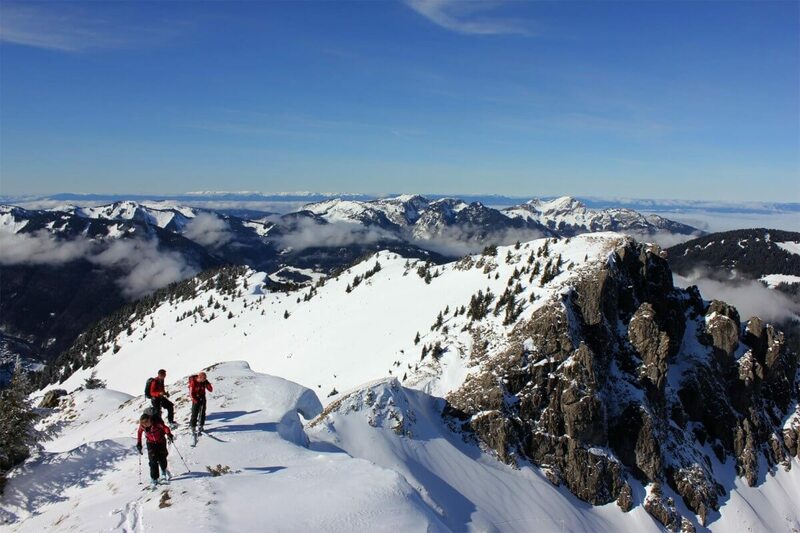 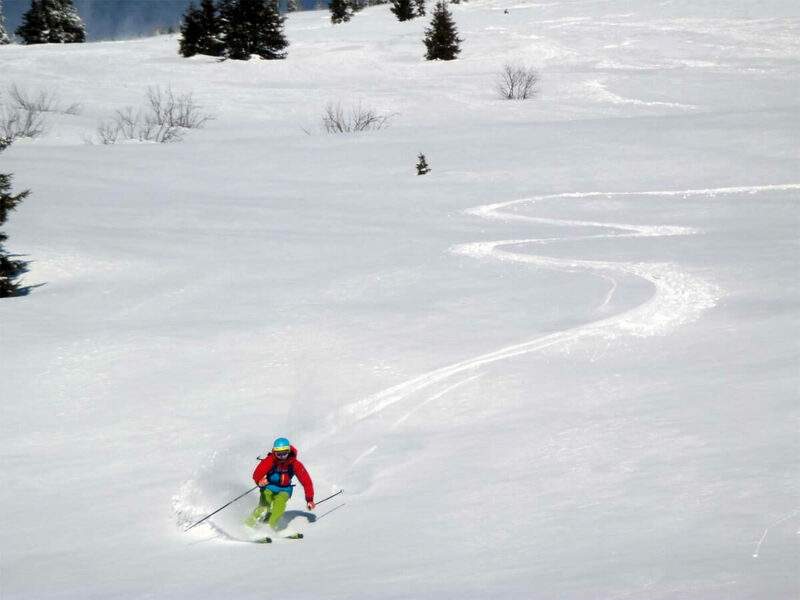 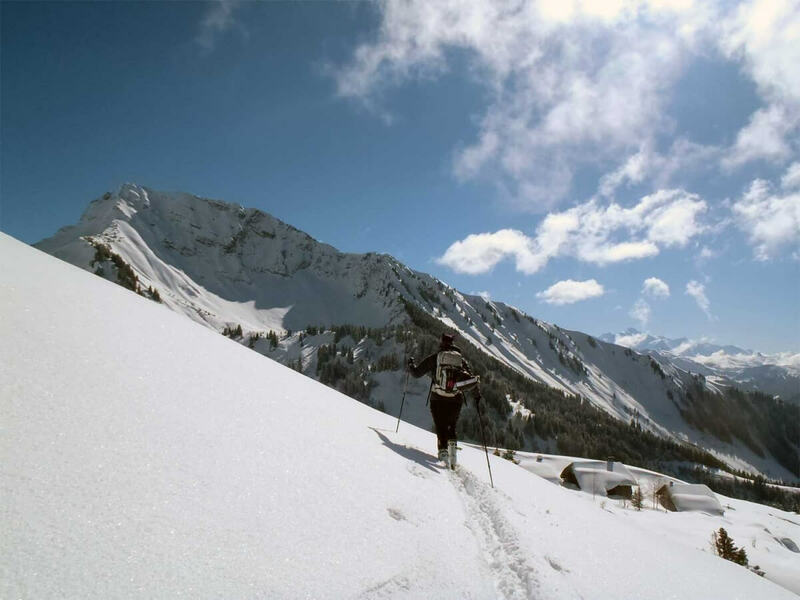 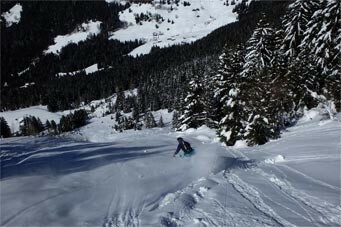 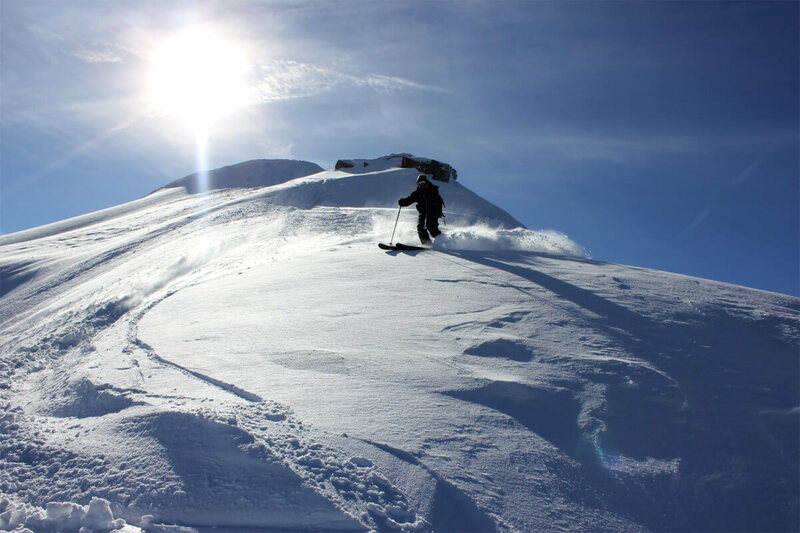 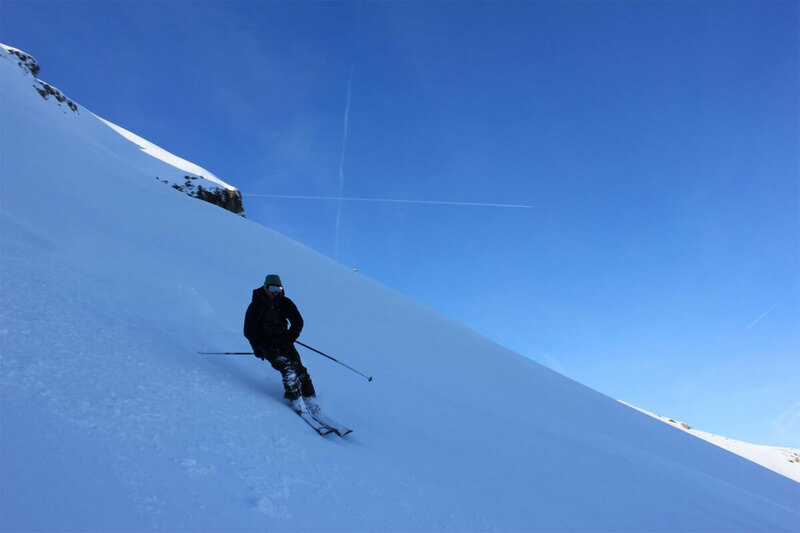 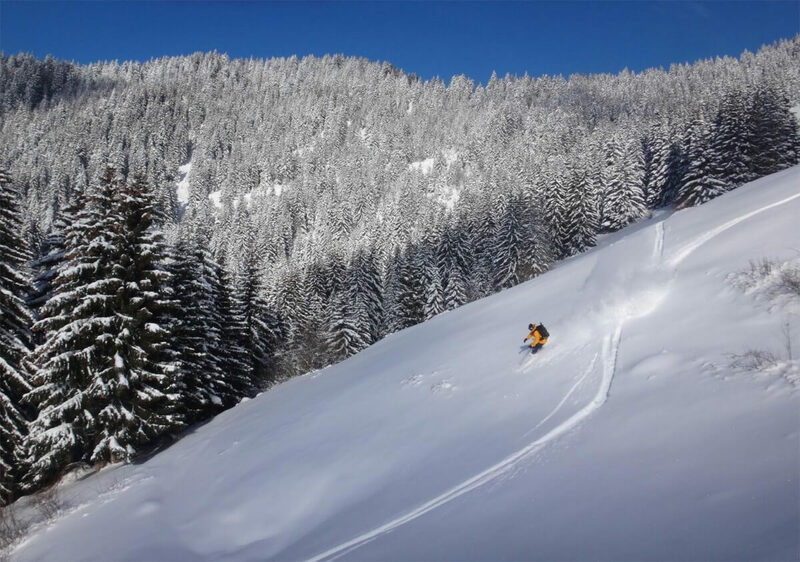 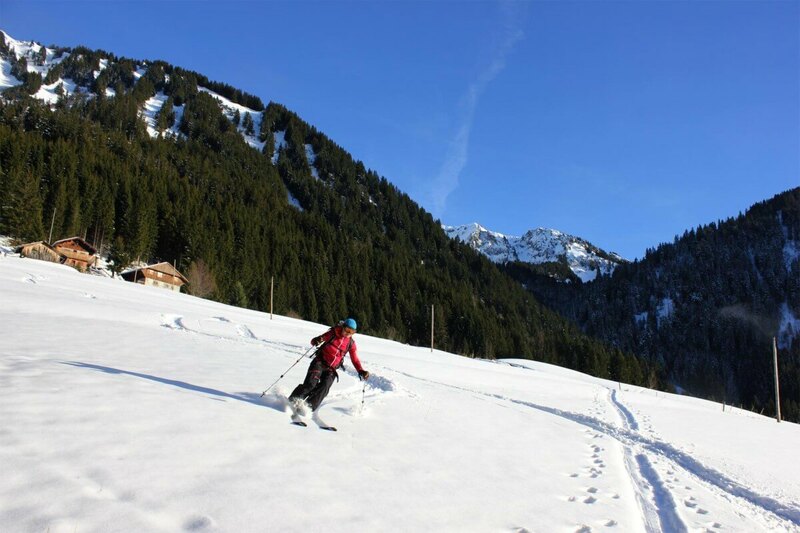 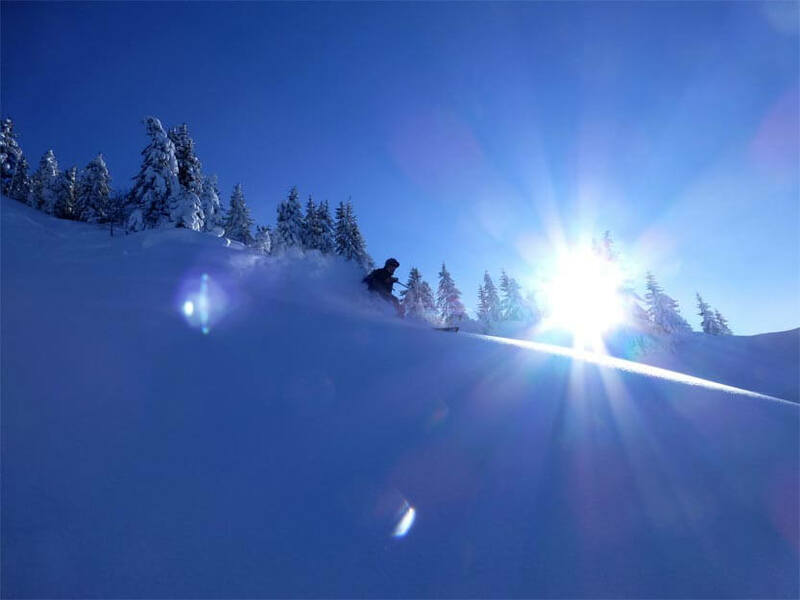 That’s how i started to build up my own itineraries away from the classic tracks… The “Portes du Soleil”, and the backcountry area around Morzine-Avoriaz offers an array of possibilities for all levels in all these activities. 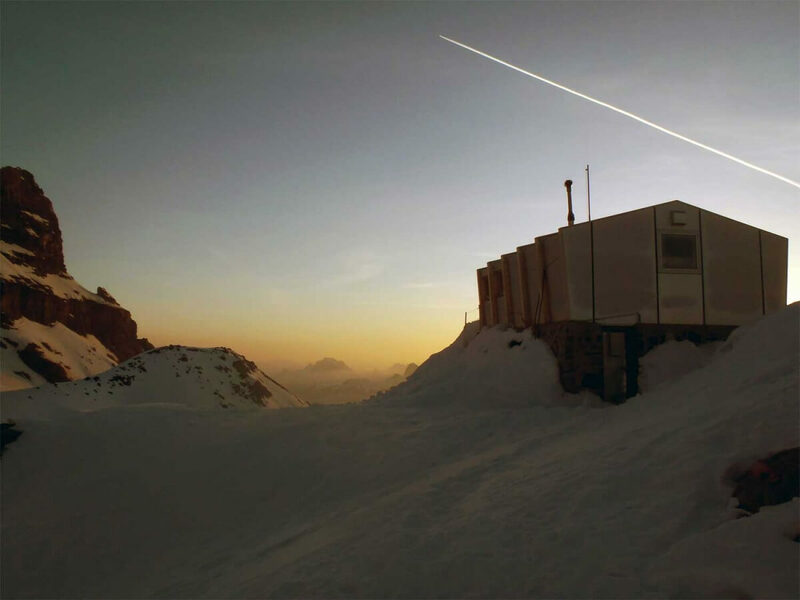 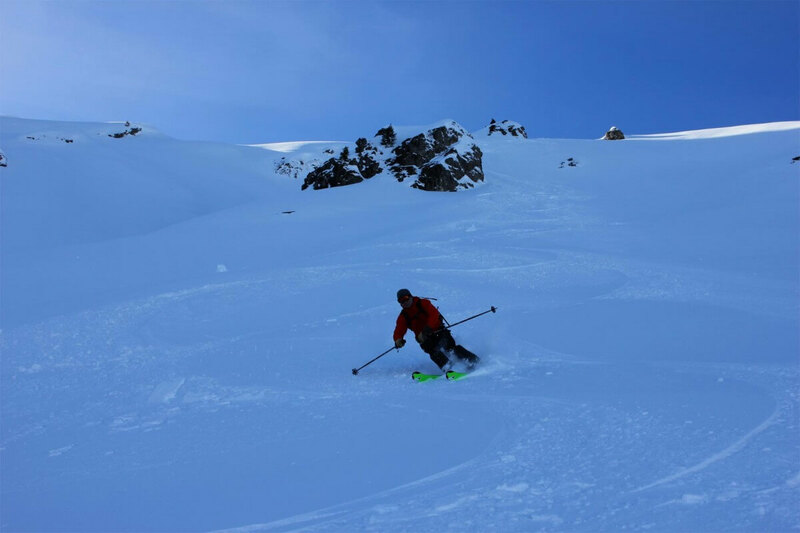 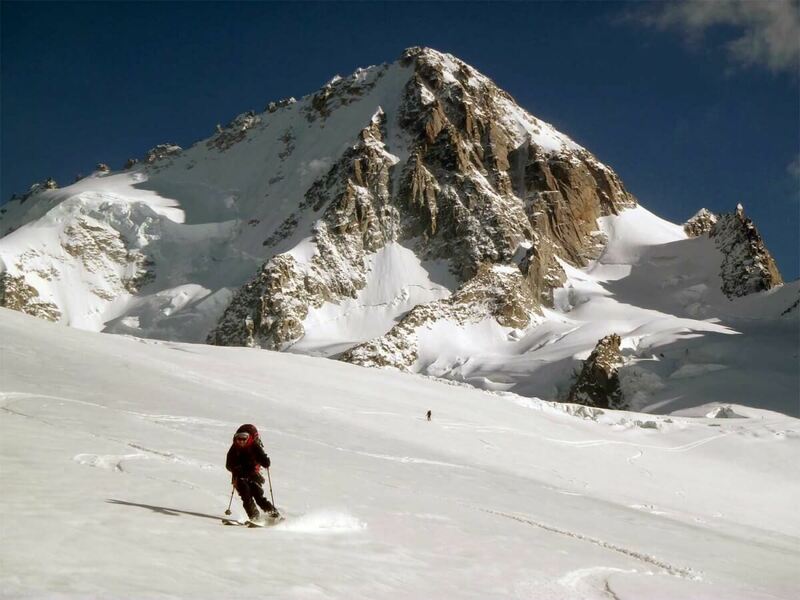 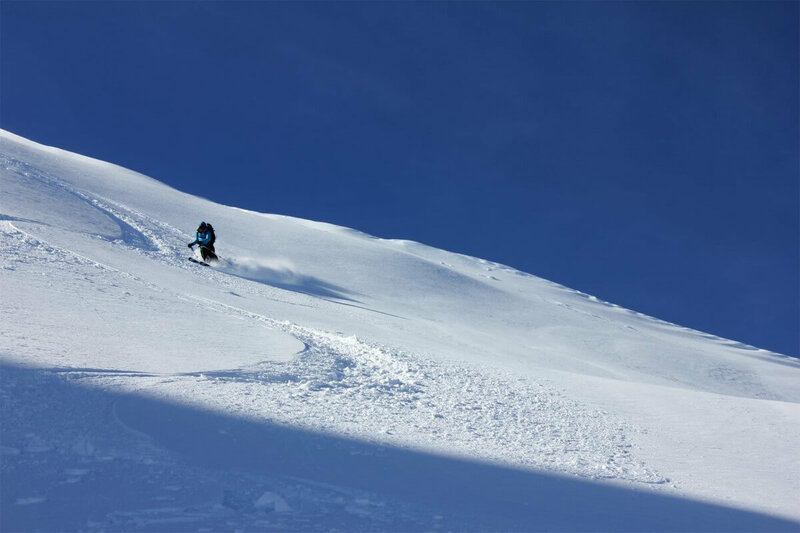 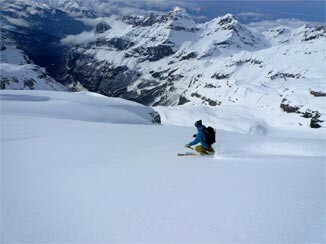 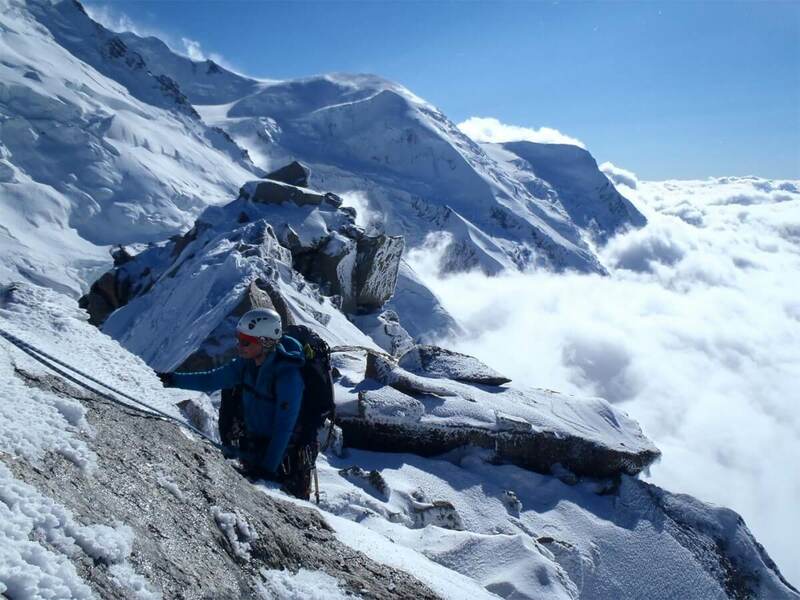 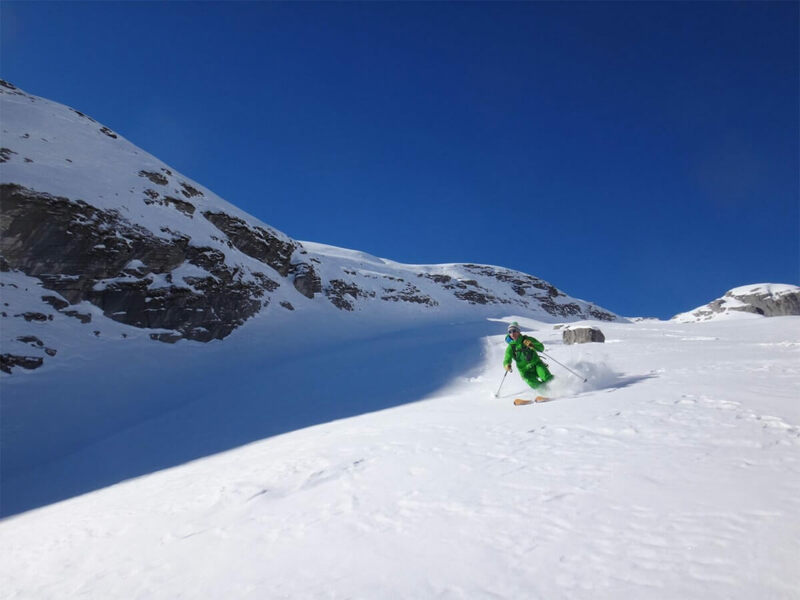 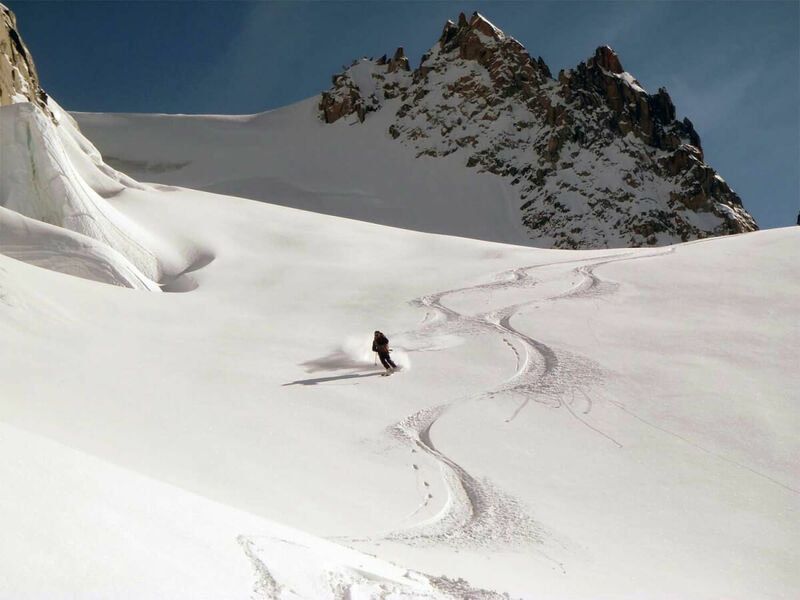 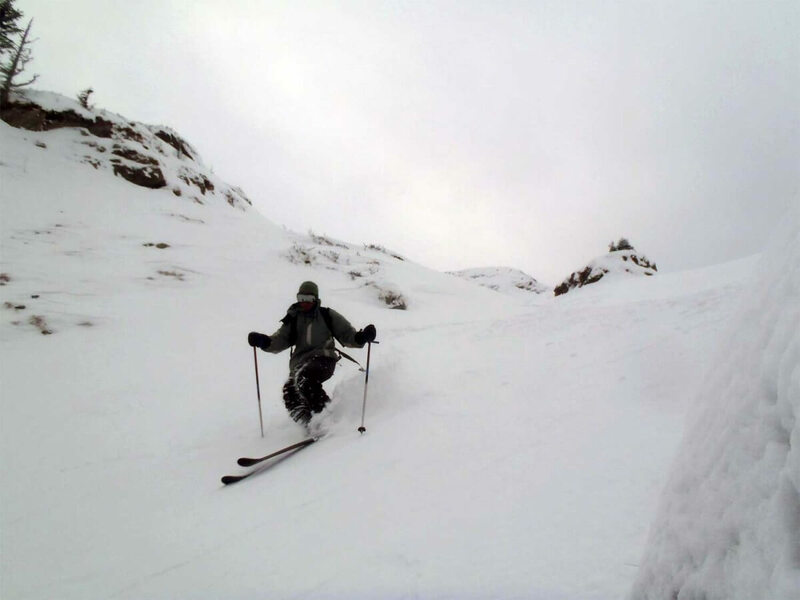 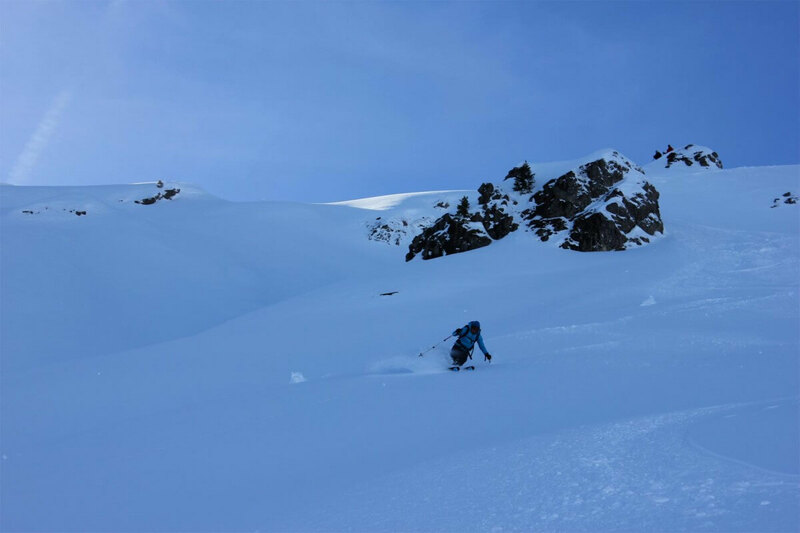 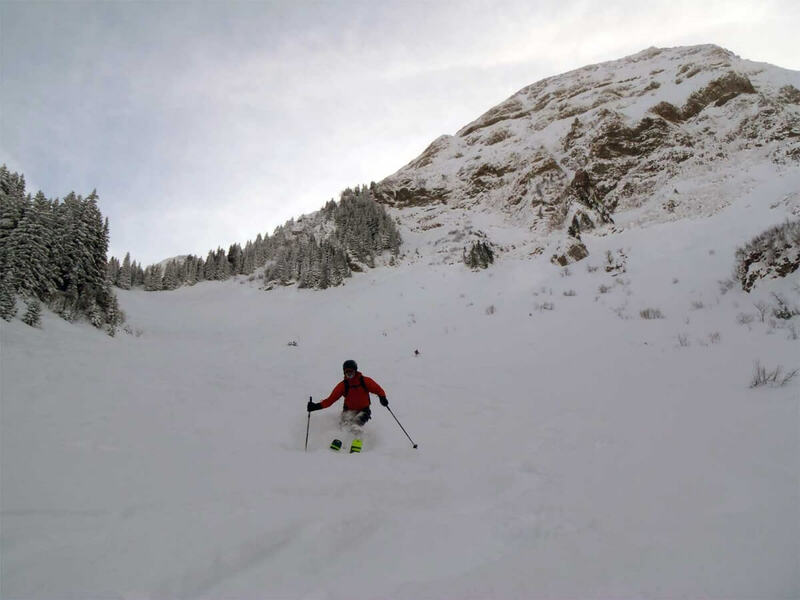 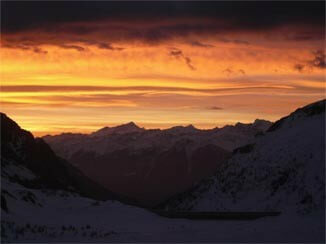 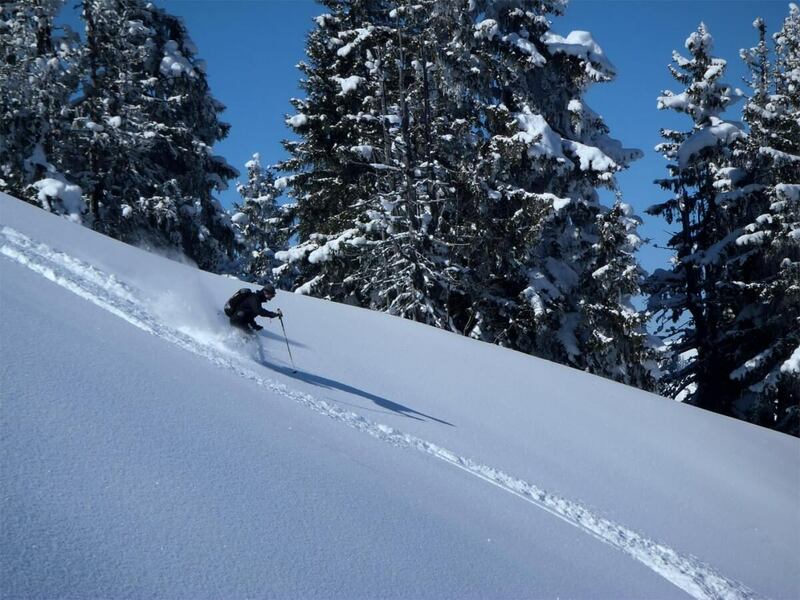 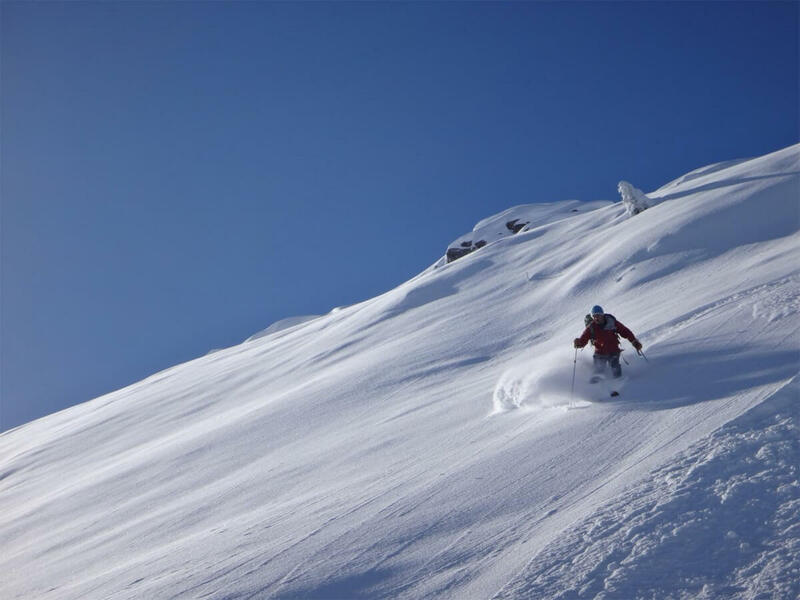 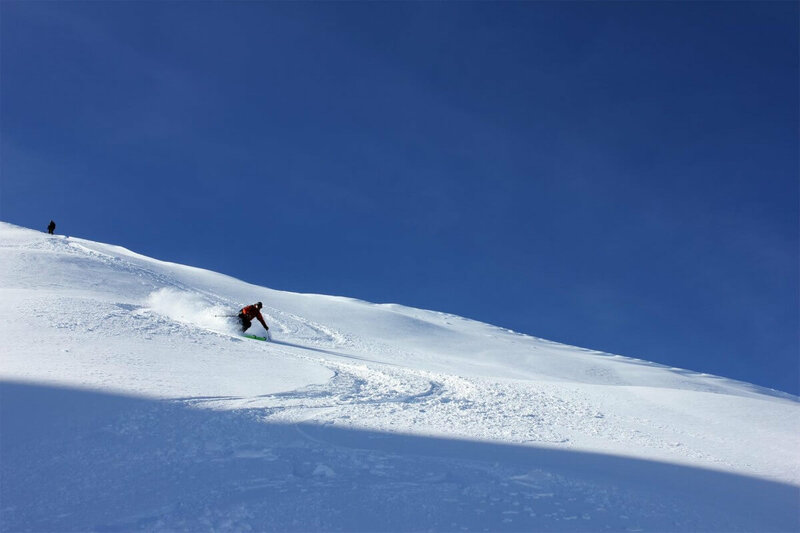 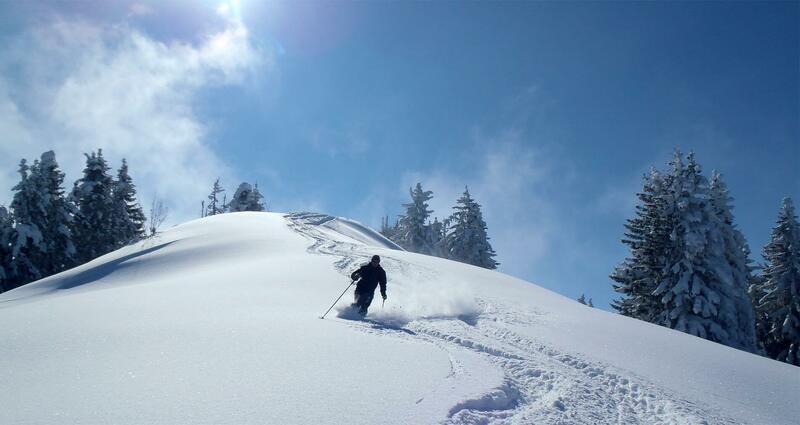 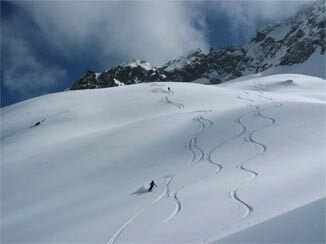 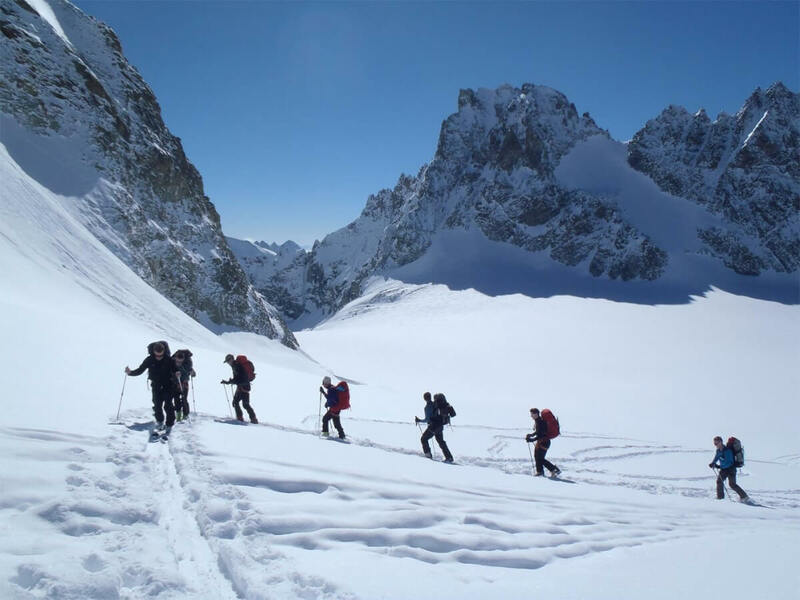 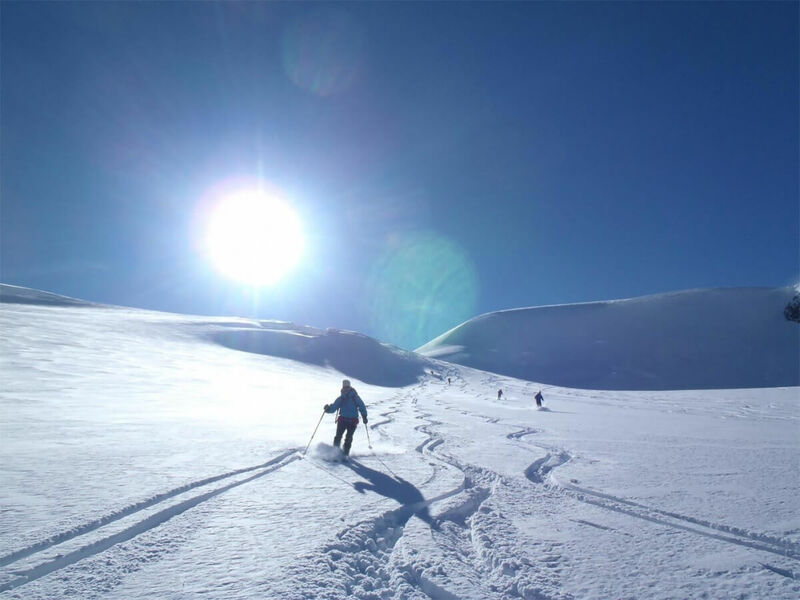 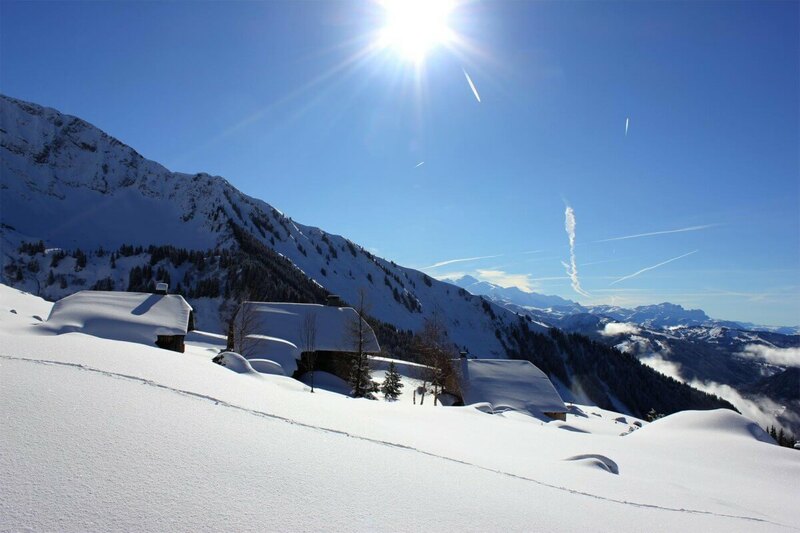 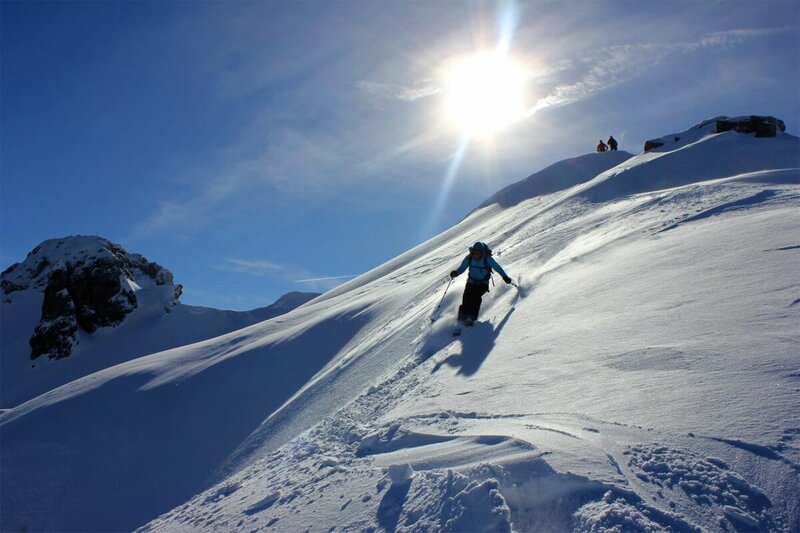 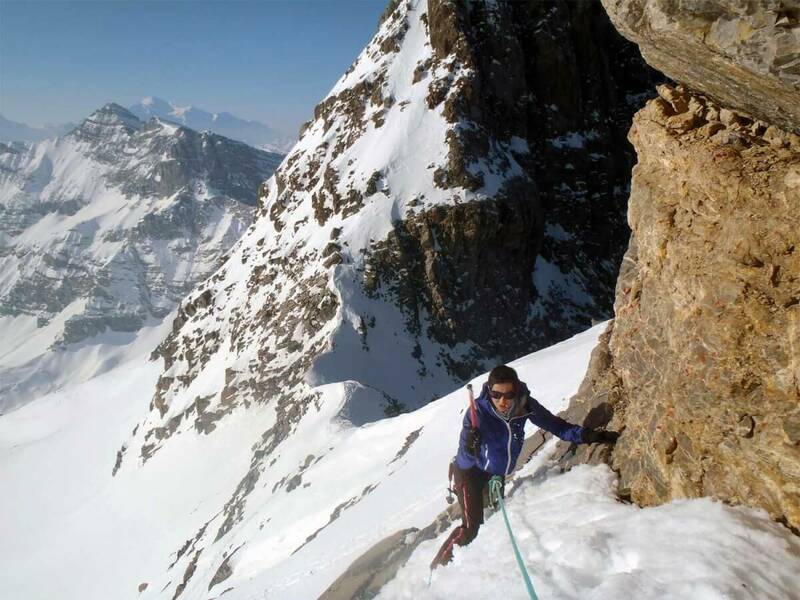 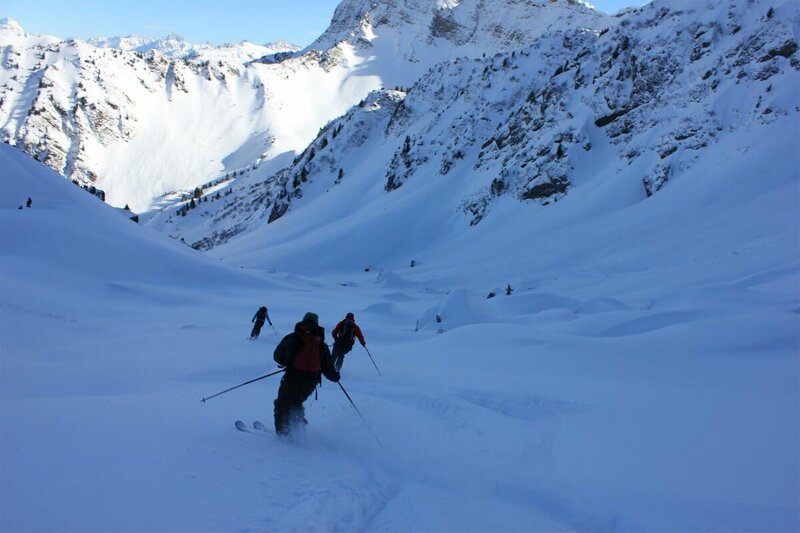 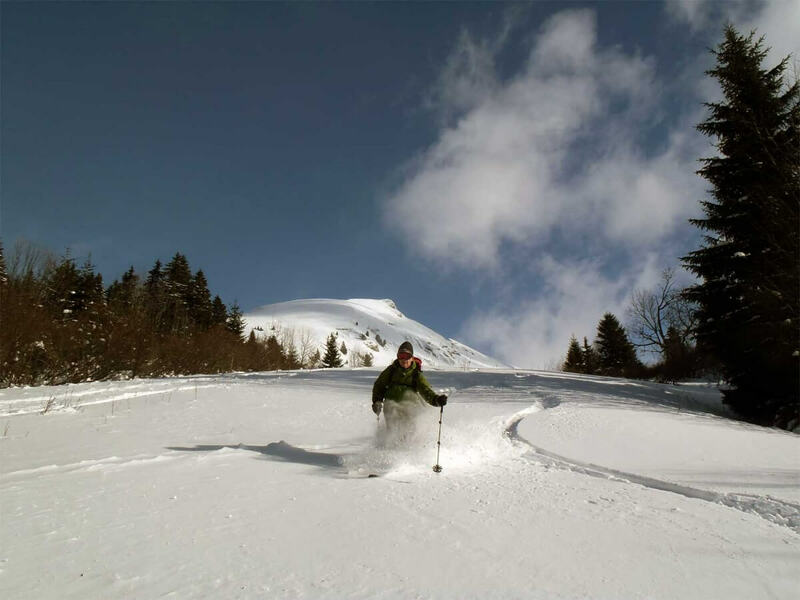 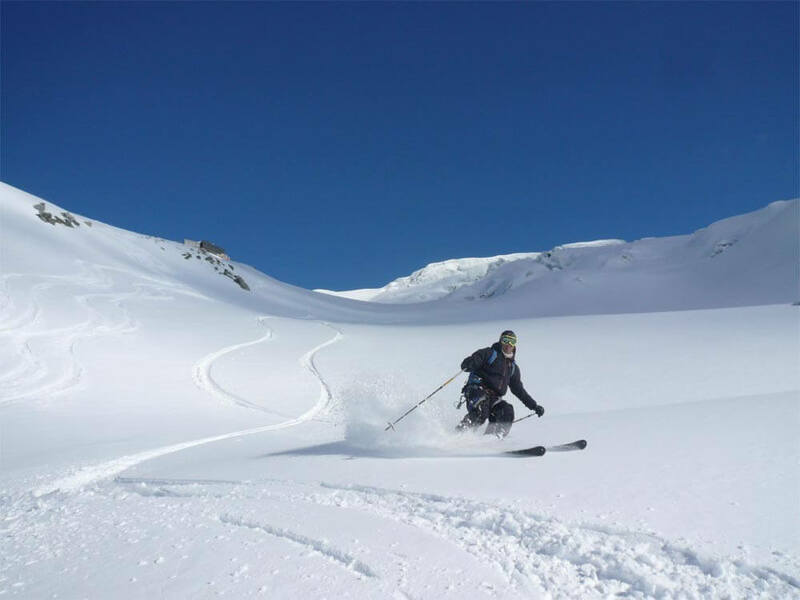 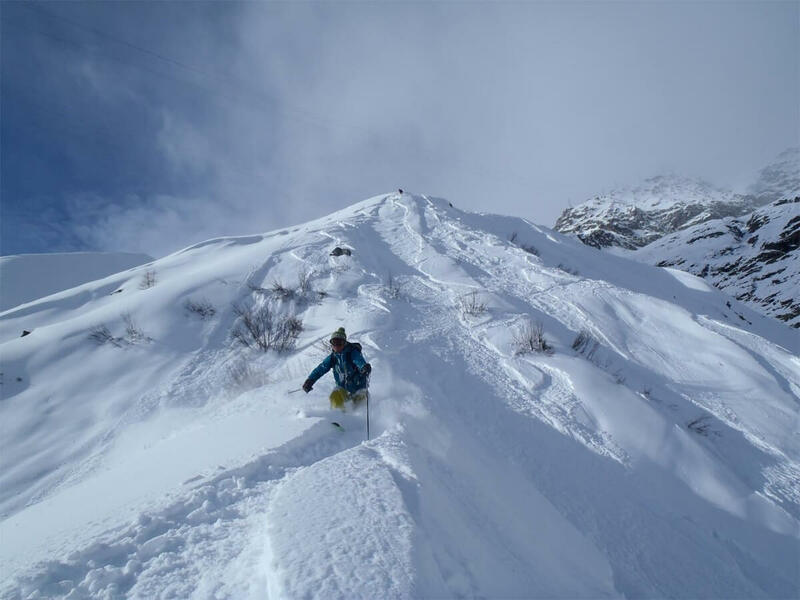 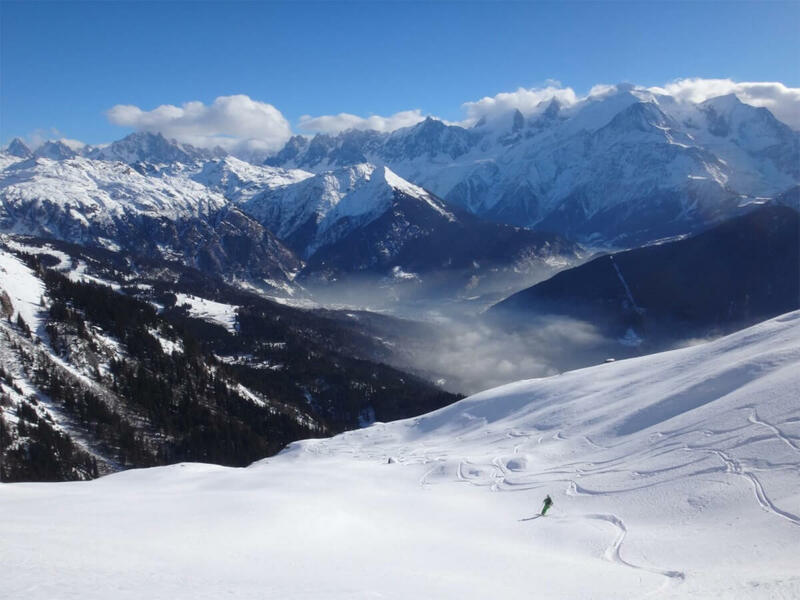 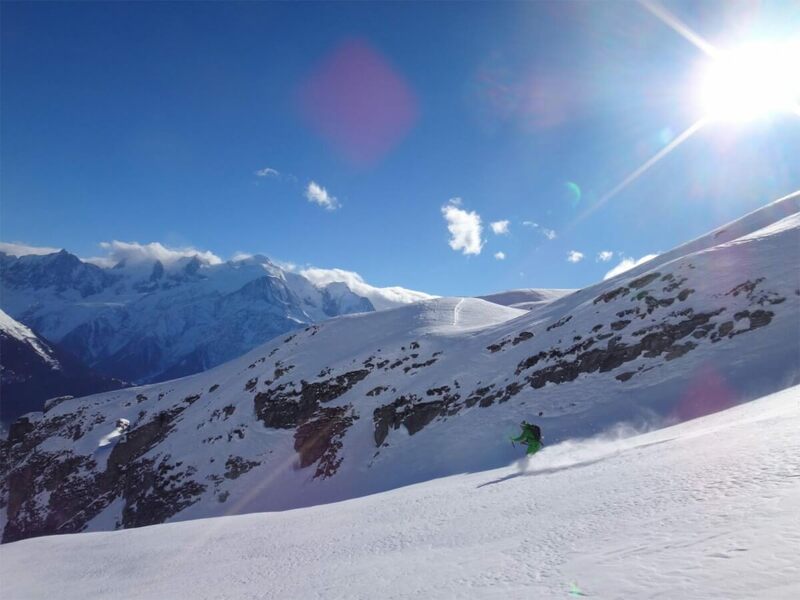 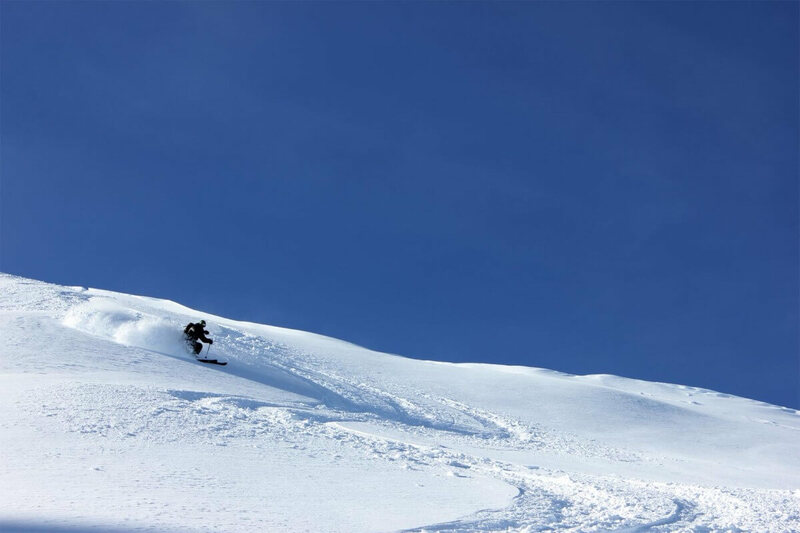 If regular skiing and crowded resort does not satisfy you, if you are looking for untouched off-piste, breathtaking ridge or uncommon sensations, I would lead you to progress with pleasure and guide you through preserved mountains.